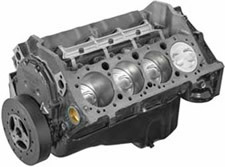 We offer GM Performance (Now Called Chevrolet Performance) Products to car nuts, hot rodders, Chevy car guys and weekend warriors. 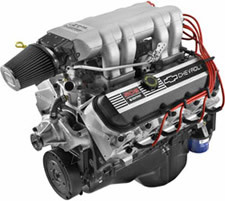 There are many benefits to purchasing a crate motor. 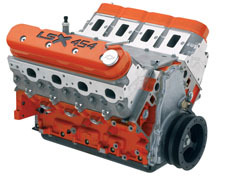 Sure engines can be fun to build on your own, but you can never be sure what you're going to get. 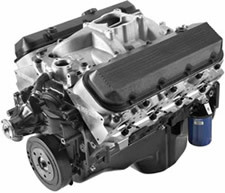 Plus, even if you do choose the right parts to make the motor that you want, it will almost never match the quality of a true GM Performance built motor. 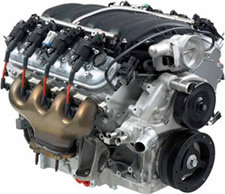 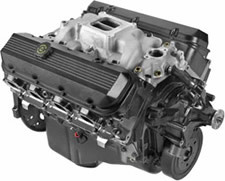 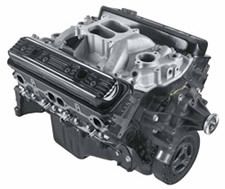 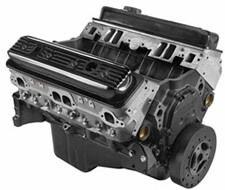 Plus, a lot of GM Crate Engines carry a fantastic warranty of 12 months or 12,000 miles. 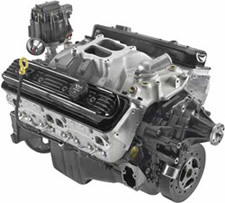 Warranties are subject to change so please review the warranty details for the motor that you want. 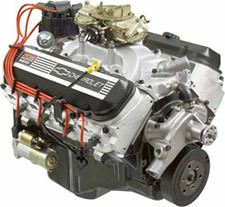 GM Performance offers anything from a basic 350 crate engine, to high-tech LS1, LS2, LS6, LS7 and any big block GM that you could want. 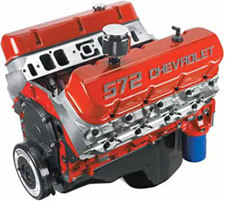 Big block Chevy motors range from the 425 horsepower 454 to the outrageous 720 horsepower 572 big block Chevy crate motor. 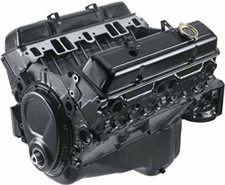 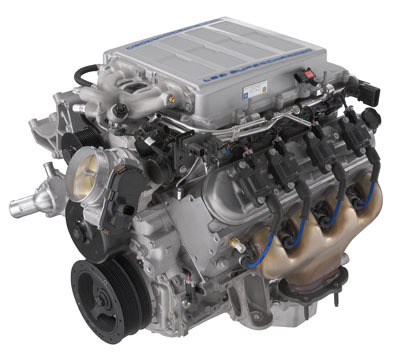 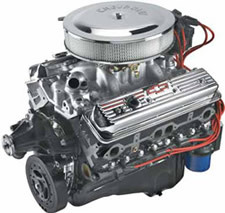 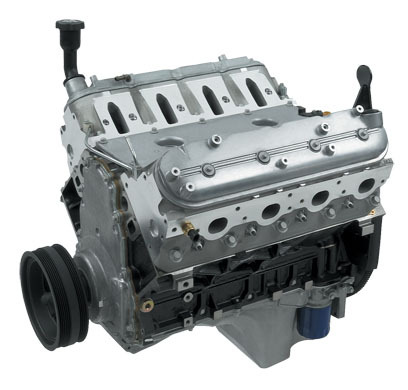 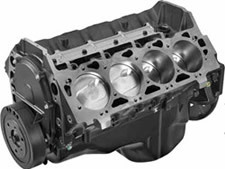 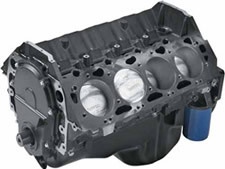 And, most of the Chevy crate motors are available as short blocks, long blocks and complete Chevy crate engines. 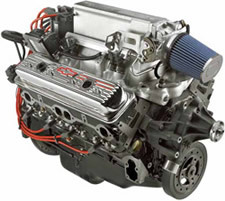 To fully meet the needs of our GM faithful engine builders, there are even more choices with kits that you can assemble. 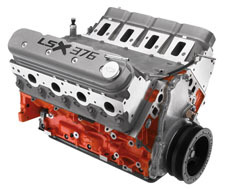 So, you can still build it yourself. 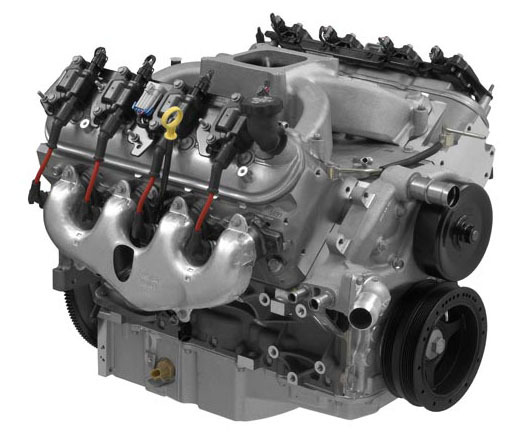 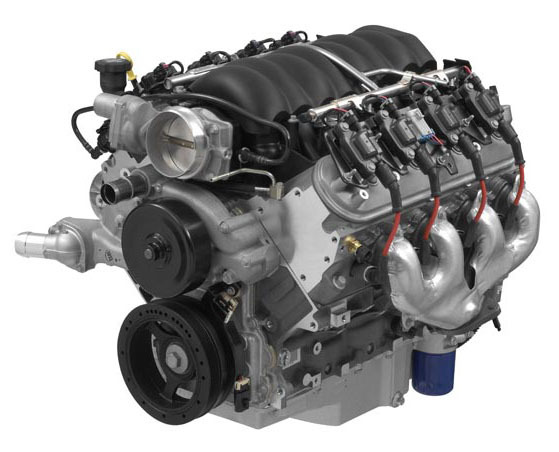 Many crate engines come complete as an engine assembly with fuel system, ignition system, plugs, wires, and the water and fuel pumps already installed. 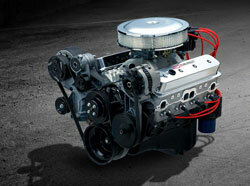 A BluePrint Engine is ready to go when it hits your door. 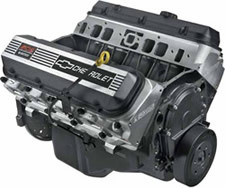 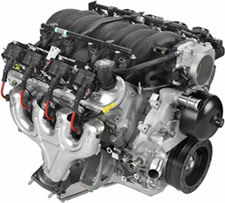 These engines are also one of the most reliable motors on the market. 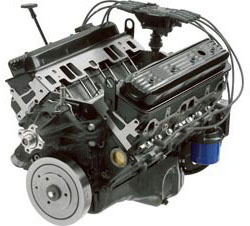 You can be sure that a Blueprint engine will run as you expect and last as long as you take care of it. 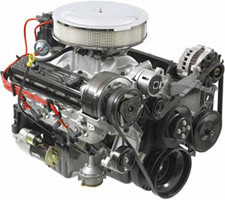 A lot of you classic truck enthusiasts will appreciate Classic Truck Central. 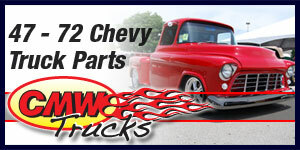 Classic Truck Central focuses on buying and selling classic trucks. 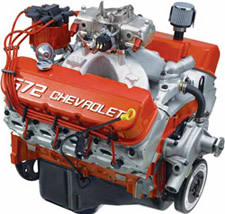 If you would like to sell a classic Chevy Truck (Before 1982), you may list it there for FREE. 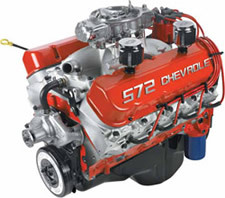 Please visit the web site: Classic Chevy Trucks For Sale for more details. 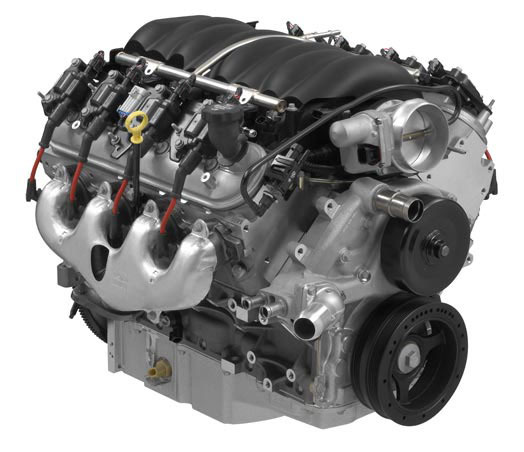 In the future, more functions will be added to improve the user experience and help classic truckers sell their trucks faster. 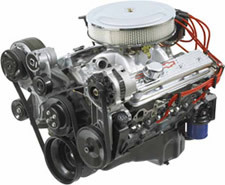 We will also push traffic there from the many web sites that we have related to classic trucks, such as this site, GMHorsepower.com and gmautomatictransmissions.com.